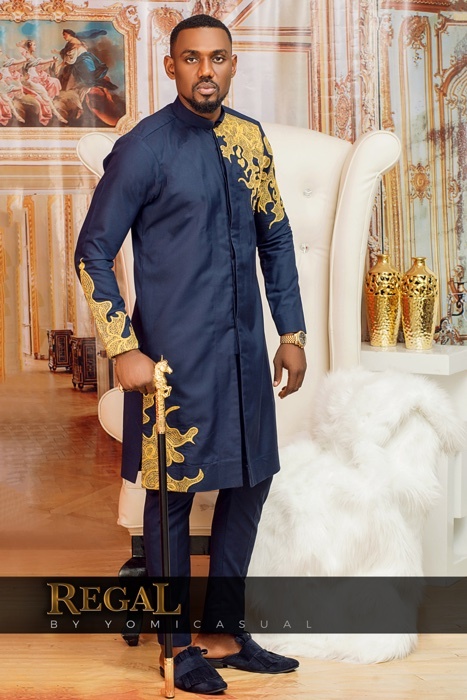 Check Out Yomi Casual’s “Regal” Lookbook featuring IK Ogbonna & Eddie Watson! 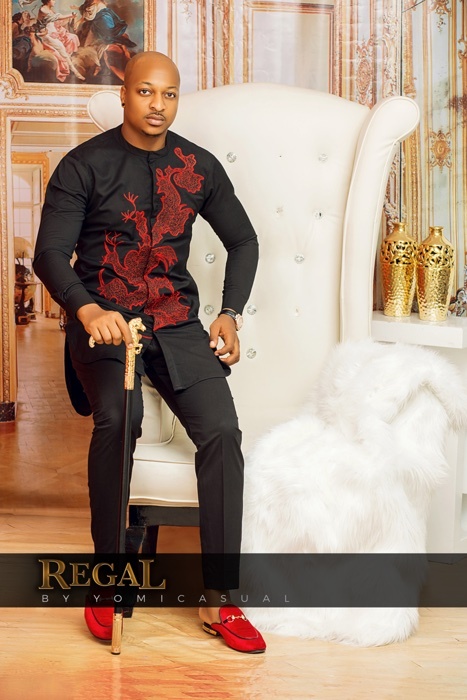 Check Out Yomi Casual's "Regal" Lookbook featuring IK Ogbonna & Eddie Watson! 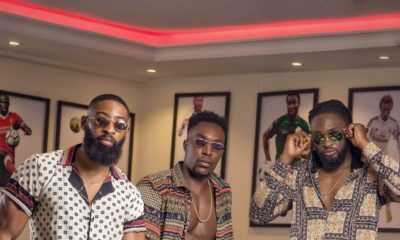 Menswear brand Yomi Casual has unveiled its latest collection tagged Regal. 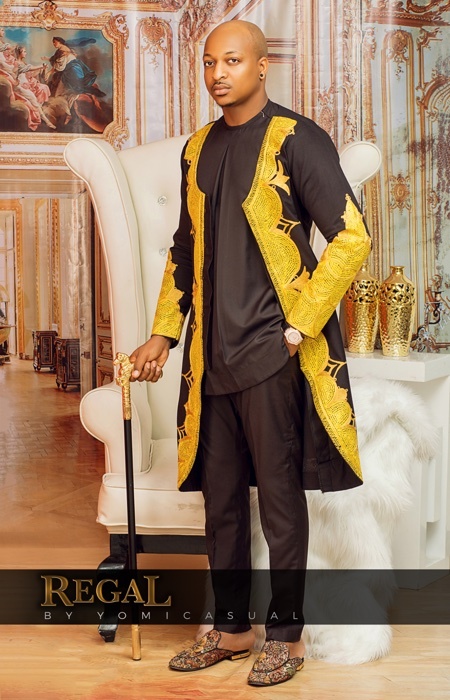 Yomi casual is on a mission to revive the intricate embroidery after going back to it roots where it started from as the brand launches a royalty collection which highlights the unique needlework designs. 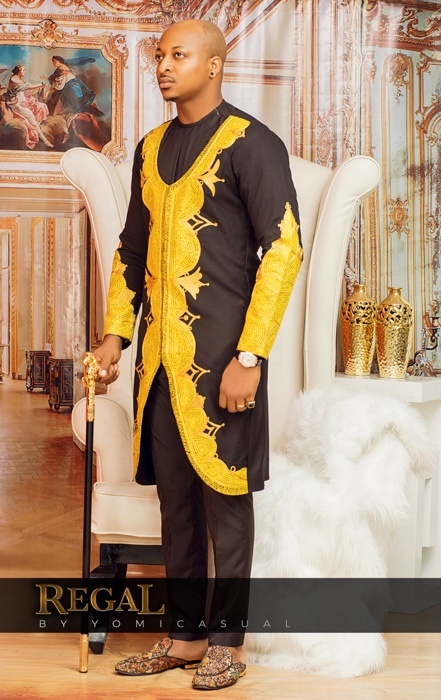 The artistic collection redefines menswear into conceptual, effervescent contemporary panache. Every unique piece communicates a different semantic, colour and identity specific to each. 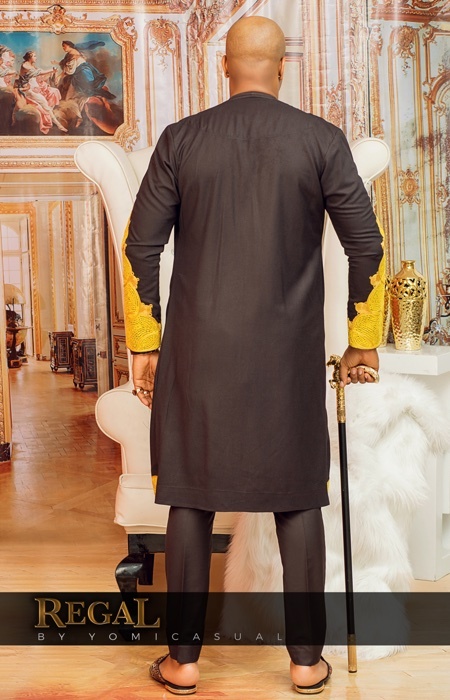 The ceremonial outfits which feature long tunics with jackets, and can be worn to any occasion and glamorous events, in its own way, preserves some cultural heritage and reimagines the traditional monarch styles of the past into exquisite pieces modishly bringing embroidery into the new era. 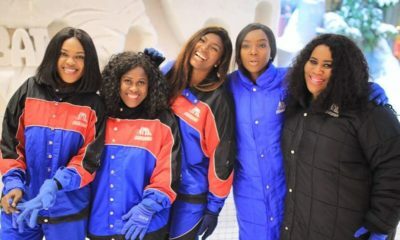 It’s a #DubaiFaceOff with Uche Jombo, Omoni Oboli, AY Makun, Alexx Ekubo, Zainab Balogun & YOU Can Be a Part of It!